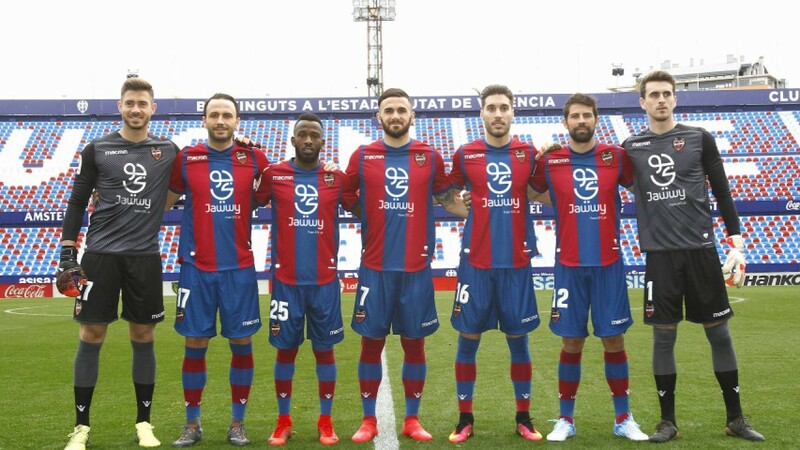 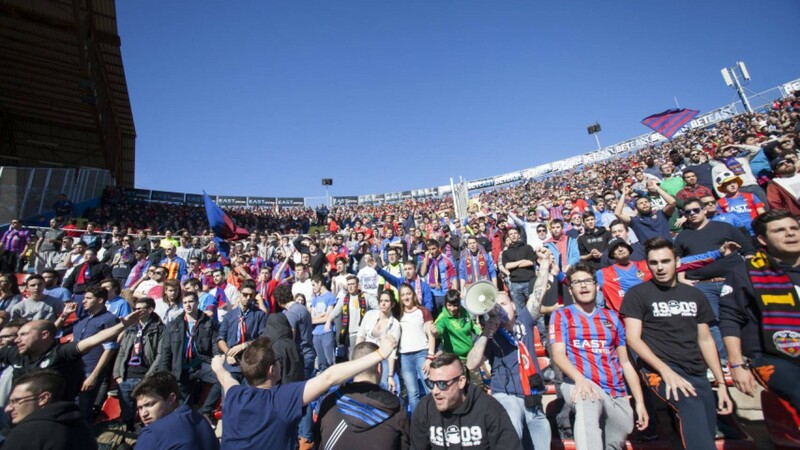 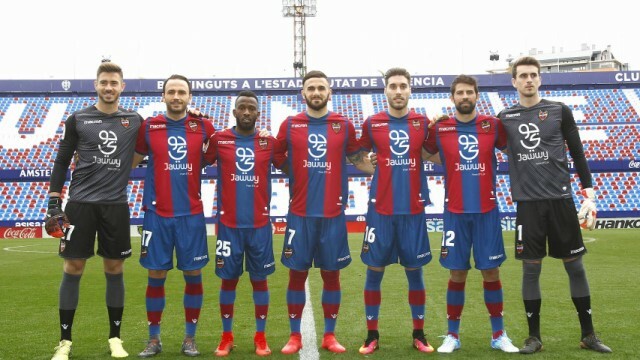 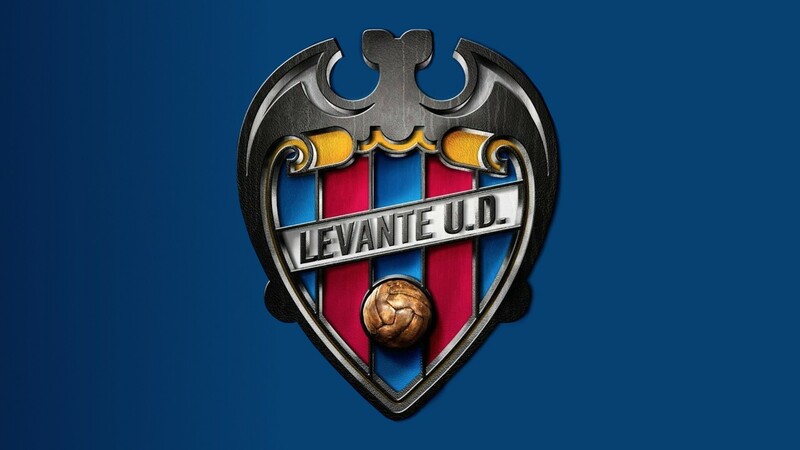 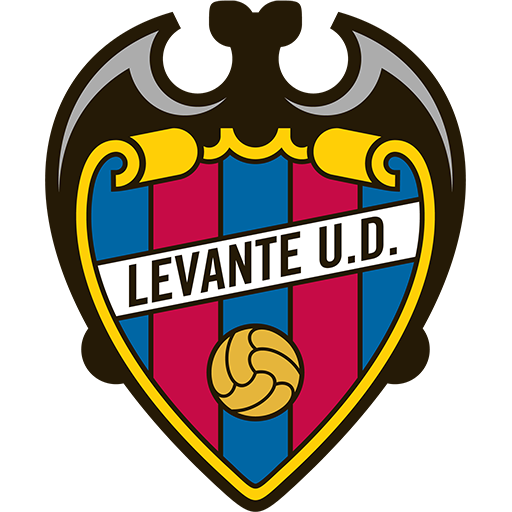 Levante Unión Deportiva, S.A.D. 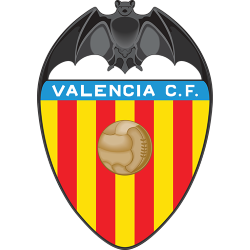 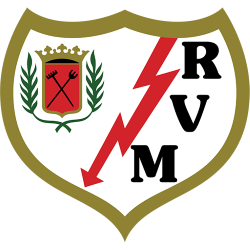 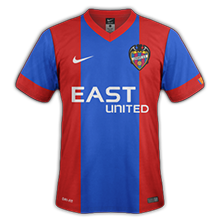 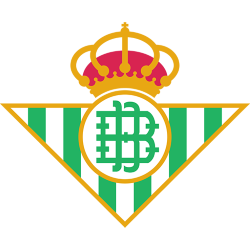 (Valencian: Llevant Unió Esportiva) is a Spanish football club based in Valencia, in the namesake community. 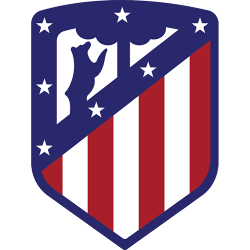 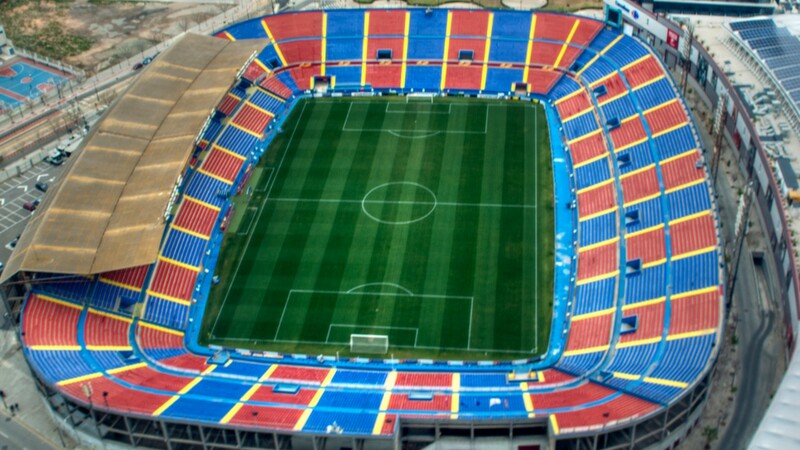 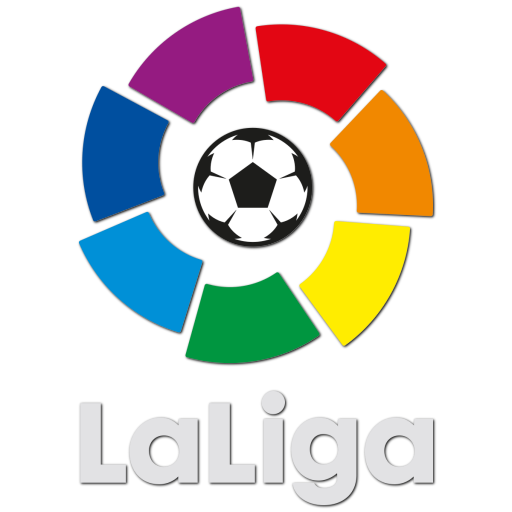 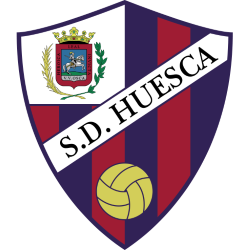 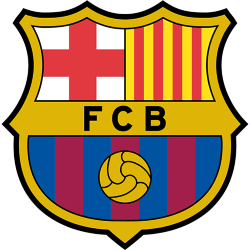 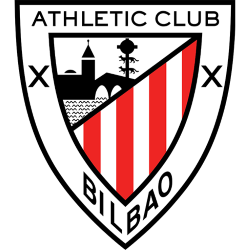 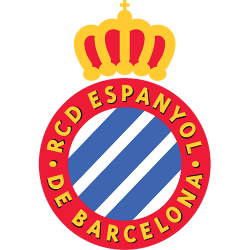 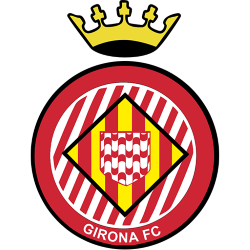 Founded on 9 September 1909 it plays in La Liga, holding home games at Estadi Ciutat de València.